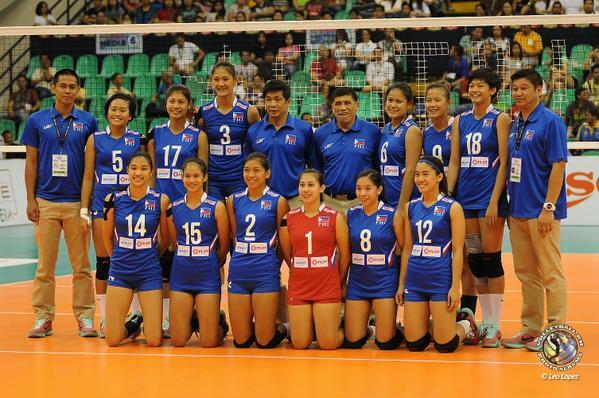 #TeamPilipinas: Call for Unity and Support for PH Volleyball! As the Ateneo Lady Eagles‘ highly celebrated coach Tai Bundit would have it, the players should “Think of the country first”. 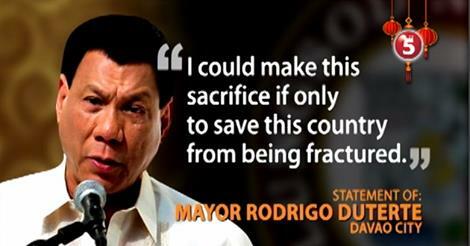 This is with regards to the current political chaos in the volleyball community on leadership dispute between the long-standing volleyball organization of the country – Philippine Volleyball Federation (PVF) and the newly-organized and Philippine Olympic Committee-recognized Larong Volleyball sa Pilipinas, Inc. (LVPI), with the latter having replaced the former as the country’s national sports association for volleyball after getting nod from both the Asian Volleyball Confederation (AVC) and the Fédération Internationale de Volleyball (FIVB) early this year. It’s high time to set aside political issues which long hindered the growth of the sport in the country and instead, we should start working for the country’s comeback in the regional scene. 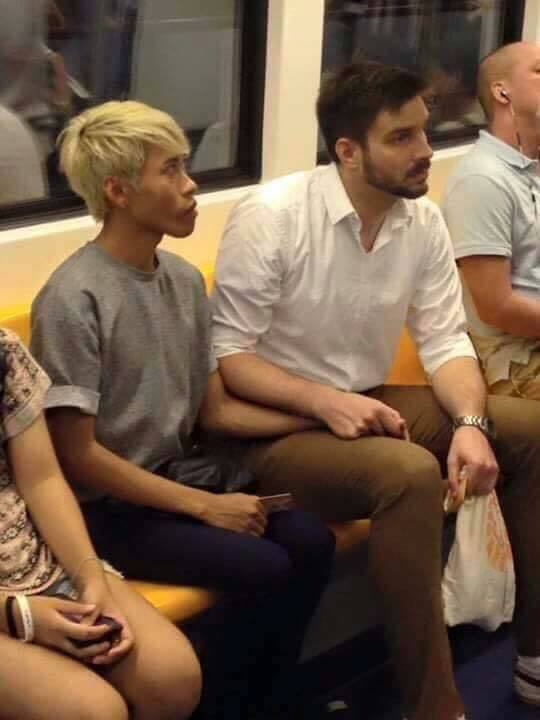 I personally think it’s a shame that it has to come from a Thai national, can’t Filipinos (at least the volleyball fans) unite for the love of the sport and the country? Let’s set aside loyalty to certain rosters backed by a sports group and instead, focus our attention and loyalty for the flag and the country. There is the saying that goes: “”Love is sweeter the second time around.” I couldn’t agree more as the back-to-back championship of the Ateneo de Manila Lady Eagles is indeed sweeter! Just a year ago, the Lady Eagles were struggling early on in the standings following the graduation of Philippine volleyball’s most celebrated players in the Fab Five’s Fille Cainglet, Jem Ferrer, A Nacachi, Dzi Gervacio and Gretchen Ho. But with Coach Tai Bundit at the helm of the squad and “heart strong” as the team’s battlecry, we saw the Lady Eagles succeed all the way to the top. 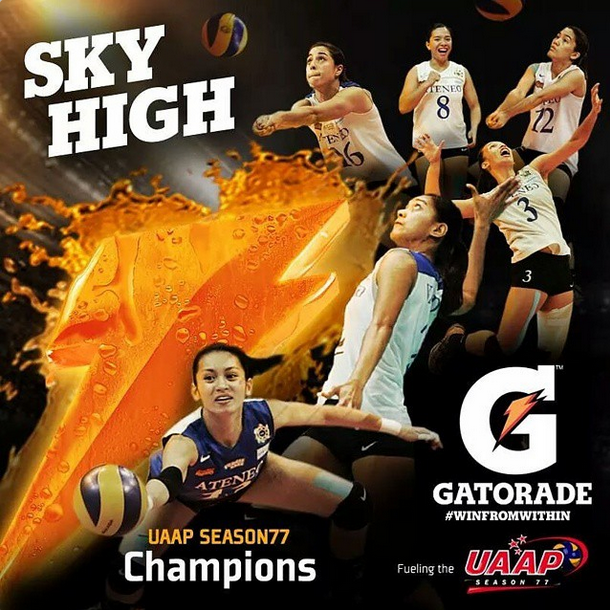 Bring back season 76 memories in my post last year Heartstrong: A UAAP Season 76 Women’s Volleyball Wrap-Up! Unlike the long and winding journey of the Katipunan squad in a seemingly Cinderella run last year, the Valdez-led Lady Eagles were pretty much in control of the entire season as I have documented in my Review: Ateneo Lady Eagles First Round. The ladies clearly showed dominance even at the start of the season showcasing a performance like well-oiled machines on the taraflex. As far as I know, they only dropped two sets against the UP Lady Maroons, two sets to the Adamson Lady Falcons, and three sets to the DLSU Lady Spikers. The Ateneo-La Salle game yesterday, in the usual hands-clasping, breath-stopper, is again one for the books. It’s actually a Finals-worthy game and pretty much shows us a preview of what we could expect come the Finals. As Boom said in the fifth set of the first Ateneo-La Salle meeting this season, this is the time where you’ll see the “Galangs and Valdezes of the world takeover”. And as I always say on my Facebook posts: at this point in time, you can not take away anything from Ara Galang and Alyssa Valdez as the two have clearly solidified their statures as premiere volleybeles the Philippine volleyball arena has ever witnessed. I think the more appropriate question that needs to be answered is who gets the better support system, which deserves another full-length blog post altogether. 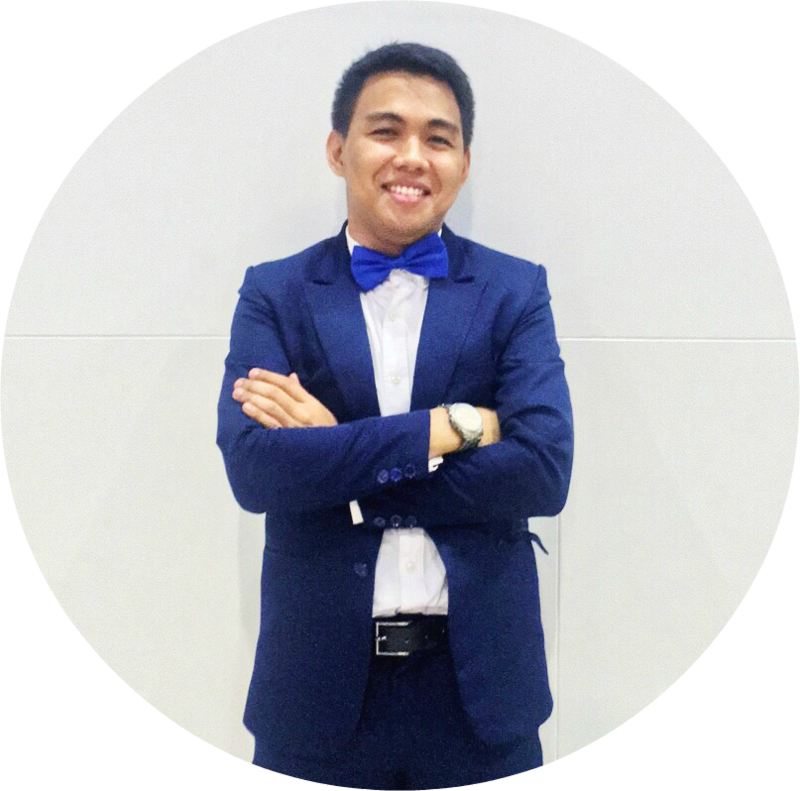 “Is Ateneo well on its way towards getting its second crown? Is Ateneo the new La Salle back in season 75 and 76 that commands intimidation against any opponent that it faces? 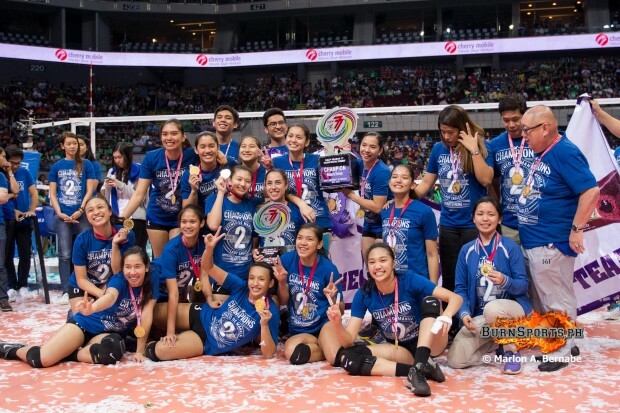 Is the Lady Eagles really unstoppable this season?” Those are just some of the many questions by various people on Twitter as the Lady Eagles remain on top of the standings ending the first round of the UAAP Season 77 Women’s Volleyball Tournament with a 7-0 card. 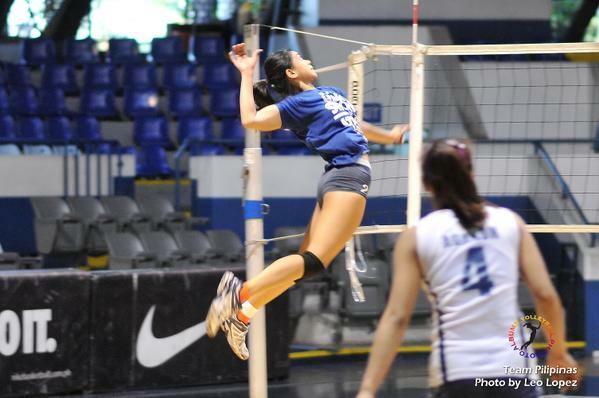 Coming into this season, the Ateneo Lady Eagles already have one major advantage: championship experience. May or may not be as solid as UST’s 27 and FEU’s 19, it is no doubt that the Katipunan-based squad is the much favored team to win the crown this year. Spearheaded by my idol Alyssa Valdez, who just became more beast-like in her stellar performance in the previous games *whoever said she already peaked at S76 should seriously hide now*, Ateneo seems to be the team-to-beat this season and hopefully end this season with yet another title! Credits to Jhona Mae Dela Cruz via the GetBlued Facebook Page. 18,489 official crowd count for a first round elimination ender! Alyssa Valdez is ALYSSA VALDEZ. Enough said! Ateneo’s game against UP is one for the books. The UP Lady Maroons gave the Lady Eagles their first two set losses for the season. 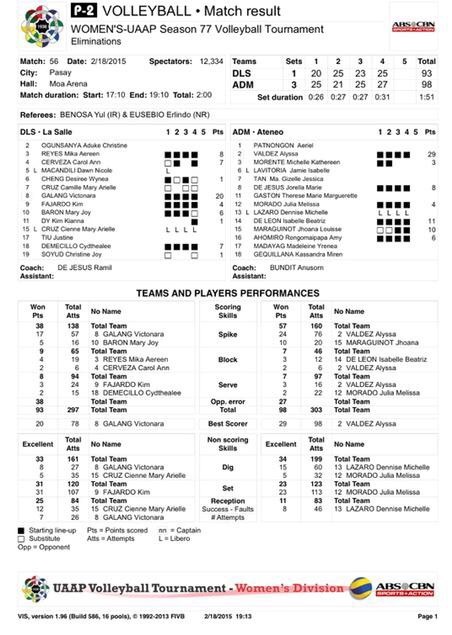 Not to discredit the Tiamzon-led spikers, but the Lady Eagles’ off-game performance was also a major factor in that game. But I’m loving what I’ve been seeing on both defense and offense of UP. Should their performance continue to deliver like that, there will definitely be a major shake up in the team standings.